Last year Claire and I decided to rent a studio. Blogging from our small two bedroom apartments was getting pretty cramped so we moved our little operation in to a one room loft space in a super industrial part of Chicago. Tall ceilings, exposed beams, huge windows, lots of sunlight and airiness. It was a studio space dream come true! 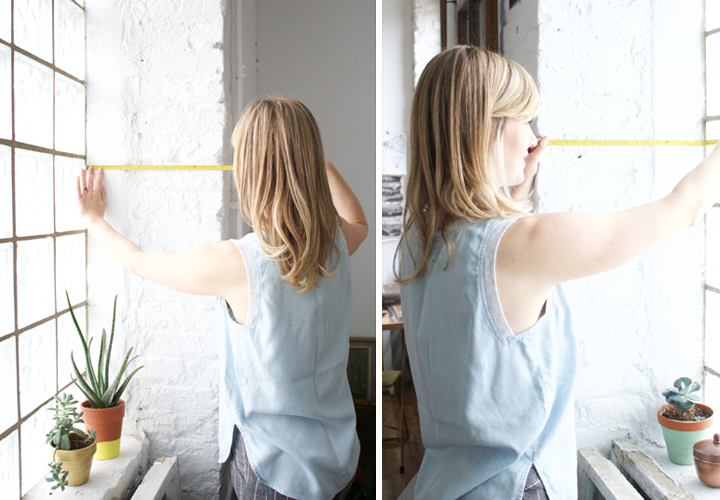 But we quickly realized we had totally underestimated just how tricky decorating a studio space can be. There are so many factors that play in to design choices! Because the function of the studio changes so often...photoshoots, meetings, a work space for DIY projects, a classroom for workshops...the space has to be versatile and furniture needs to be easily movable and multi-functional. Unobstructed wall space is a necessity for photoshoots, so we've never really been able to decided on permanent art or wall hangings. There's never enough storage for props and tools. And on top of that, we want the space to be inspiring, feel cozy, and reflect our aesthetic. Enter our friend Claire Staszak. 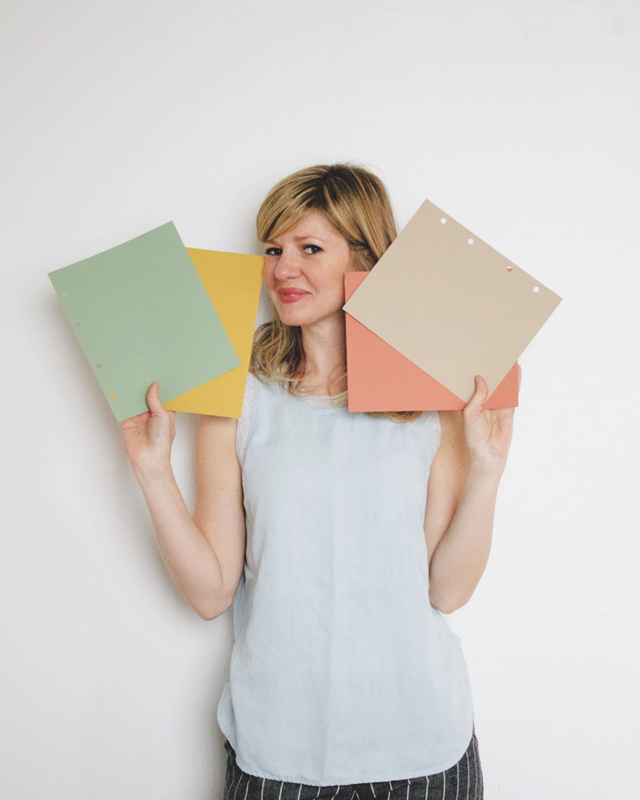 She's the talented lady behind Centered by Design. 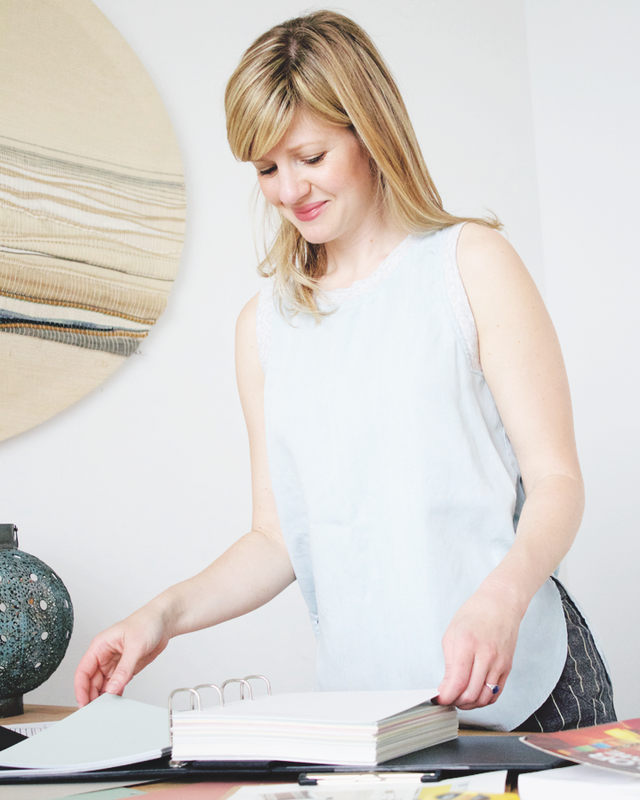 We've long admired her eye for decor and totally dig her bohemian leanings (and she also happens to be our yoga guru). We dumped our studio design woes into her knowledgeable lap and enlisted her to take our loft from boring and blah to oh so lovely. Take it away, Claire! Hi! My name is Claire. Design and creativity have always played a role in my career. I have nearly a decade's worth of experience working as an event planner and marketer for innovative businesses, always teaching yoga and blending it into my work along the way. More recently, I was part of a team that transformed a dilapidated, 2,000-square-foot loft into a modern, creative oasis and event center complete with arts programming for Chicago’s largest visual arts center. 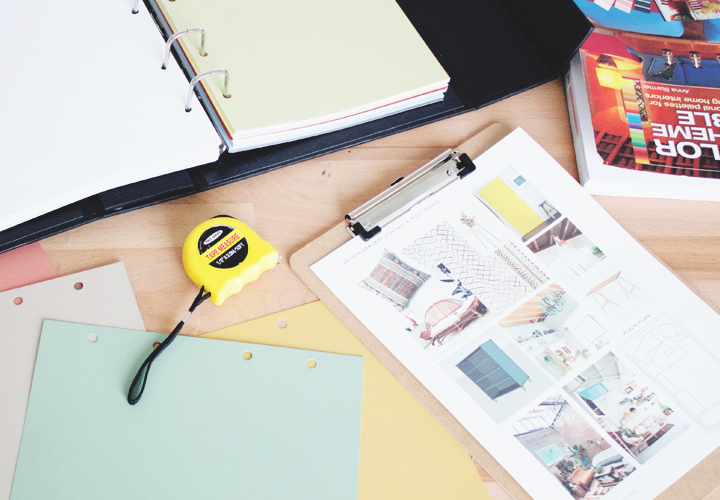 Surrounded by the center’s many artists, designers, and craftspeople, this rewarding experience inspired me to further develop my own creativity and I have since been working passionately toward my degree in interior design. I believe that taking the time to re-center ourselves and find a personal sanctuary is more important than ever in today’s fragmented and fast-paced world. My design philosophy blends my intuitive nature as a yoga instructor with my passion for interior design. I see on a daily basis how the connection between the body, mind, and our physical environment can have powerful influences on personal well-being. As a designer, my purpose is to make my client feel at ease during the design process and help her discover her own idea of sanctuary. Together we will design with intentionality to make a functional, beautiful, and above all, personal space. I knew working with Lauren and Claire would be a bohemian match made in heaven! 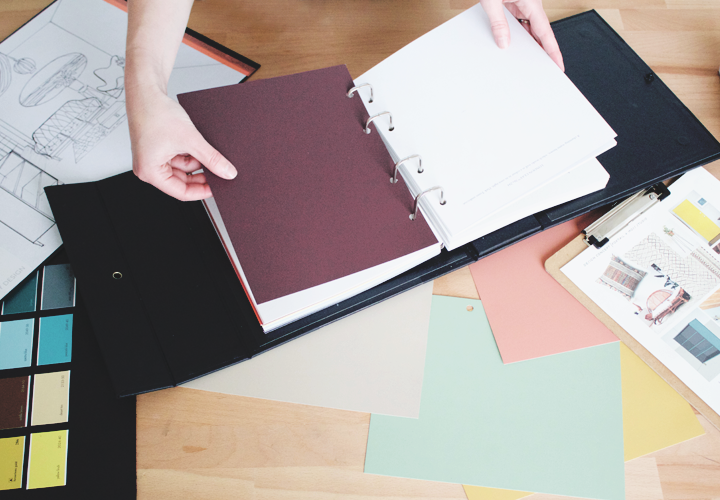 The design process began with a group meeting in their studio space. We talked about how we want the space to function, what elements are most important (i.e. deal breakers), and what, if anything, is off limits (budget or landlord restrictions). 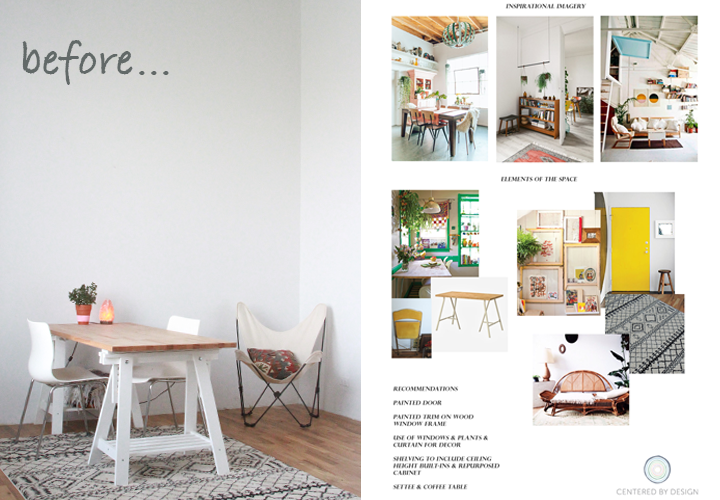 I had a good sense of their style (hello, love this blog!) but also wanted to learn what an "ideal studio sanctuary" meant to them. I took all the necessary measurements and we played around with some color scheme ideas. Next, it was time to really nail down a look and all the design elements. I chose a few inspirational images that represented the "feeling" of the look we're going for. Then I grabbed a few more images with design elements I felt would work in the space and offer solutions to a few of Lauren and Claire's design dilemmas. I tried to blend example photos with images of items the girls already owned and wanted to incorporate into the studio. Lastly, I created a floor plan to make sure everything actually fit in the space! Not every initial suggestion is always the best fit, so we refined after a review process. But I think we stayed pretty true to the original vision and I can't wait for you to see the AFTER! 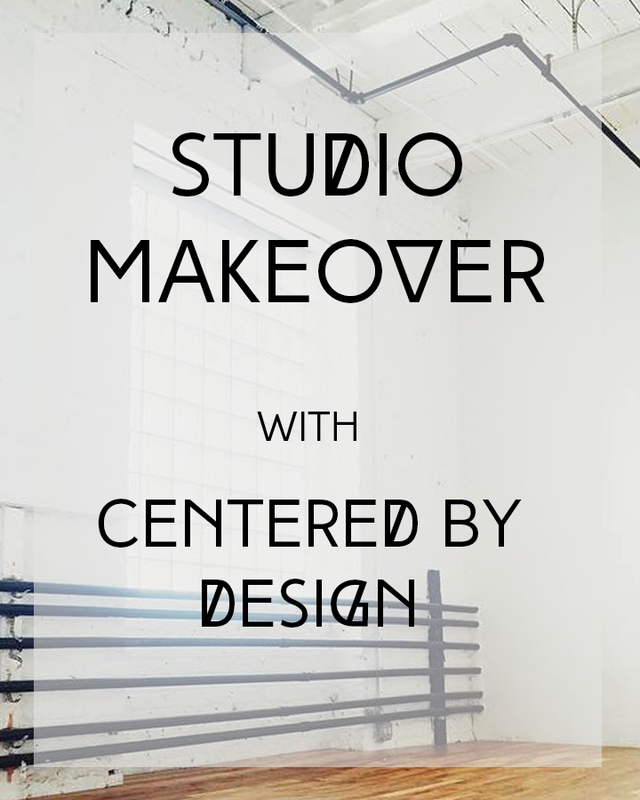 Stay tuned for the big reveal of our little studio's makeover. We are just so in love with the way it turned out! AND we have a super exciting GIVEAWAY in store that will get you motivated to do a room re-design of your own (complete with goodies from two of our favorite local home decor purveyors Alapash and Territory)!!! 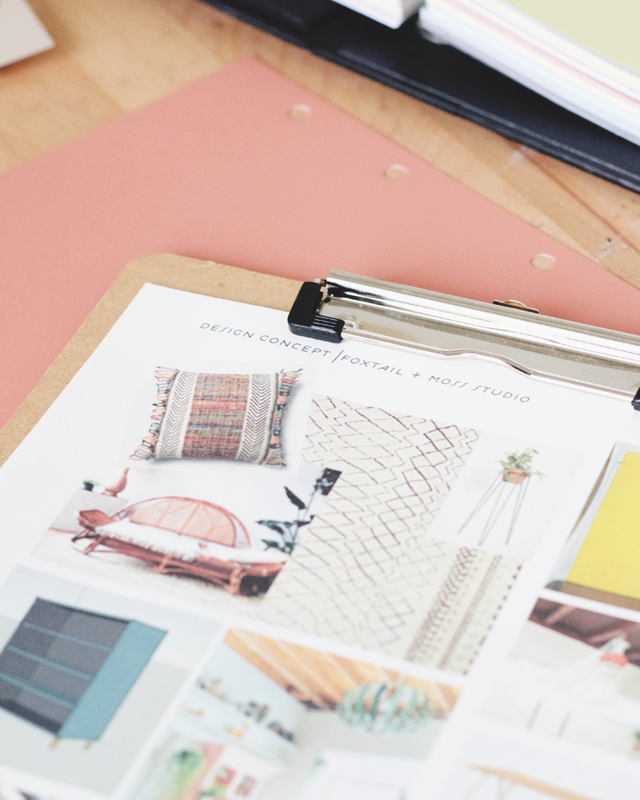 In the meantime, follow Claire on Instagram and Pinterest for more design inspo! I really loved stepping into your space the first time! I'm excited to see the makeover :) && yes to plants! !